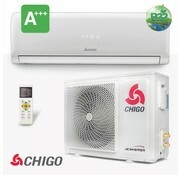 CHIGO　AIR　CONDITIONING CO produces residential air conditionesr, central air conditioners, refrigerators, washing machines, refrigeration equipments, household electric appliances and other fields. 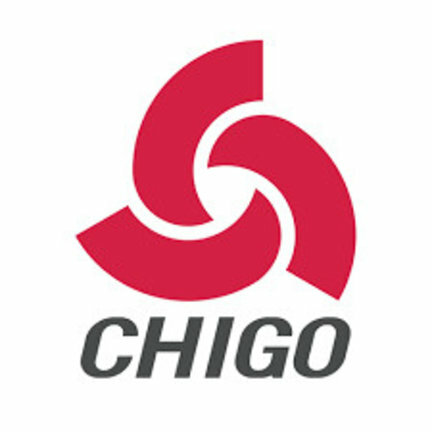 After more than 20 years of rapid and steady development and expansion, CHIGO has established its production bases in Foshan, Jiujiang, Sihui etc, and the complete air-conditioner accessory chain and logistics center, has grown to one of the Chinese enterprises which has the complete cluster air conditioner industry chain, including compressor. With an annual production capacity of household air-conditioners of 10 million units, CHIGO now has also expanded its business to more than 200 countries and regions around the world. Since 2005, CHIGO Air conditioning has been in the forefront of the industry.